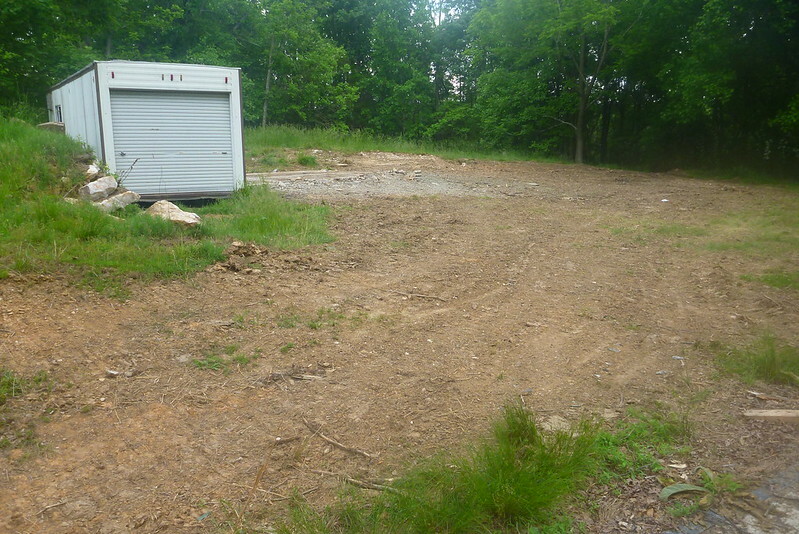 5/23/2013 – returned to site to check for herps only to find that much of the area had been cleaned up. With it went the numerous small snakes and lizards that occupied the cover boards and debris. 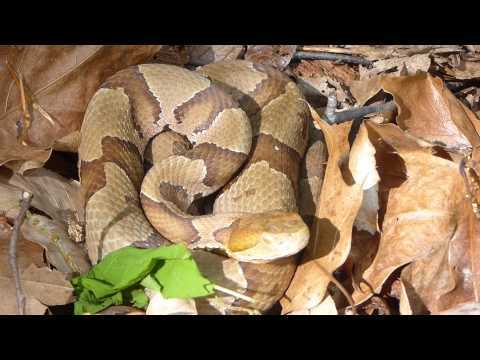 One method of handling a nonvenomous snake. 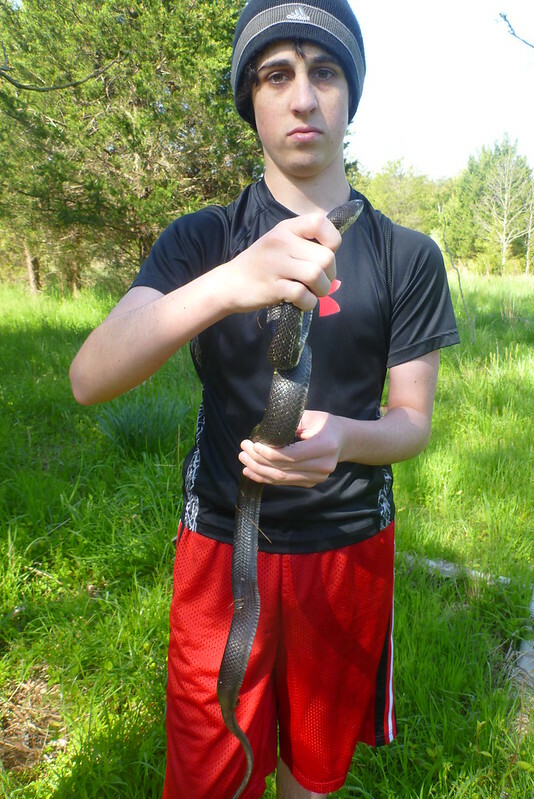 In this example we demonstrate with a captured northern black racer and an eastern rat snake. 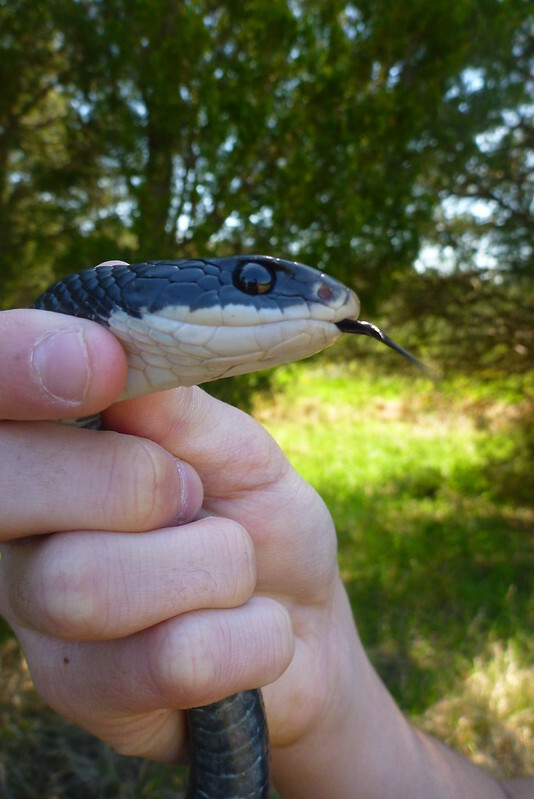 Best way to hold a nonvenomous snake, so as not to cause it injury, is to hold the snake in this fashion but slightly more towards the base of the jaws. This way doesnt constrict the trachea and allows the snake to breathe. Also always try to suport the snake with the free hand or lay the snake on something so as not to have the snake suspended by its own weight while maintaining control of the head. Sometimes a snake will bite and latch on. Try not to panic and rip the snkae free from its grasp. This will cause the snake to lose its teeth and render it unable to capture its prey. 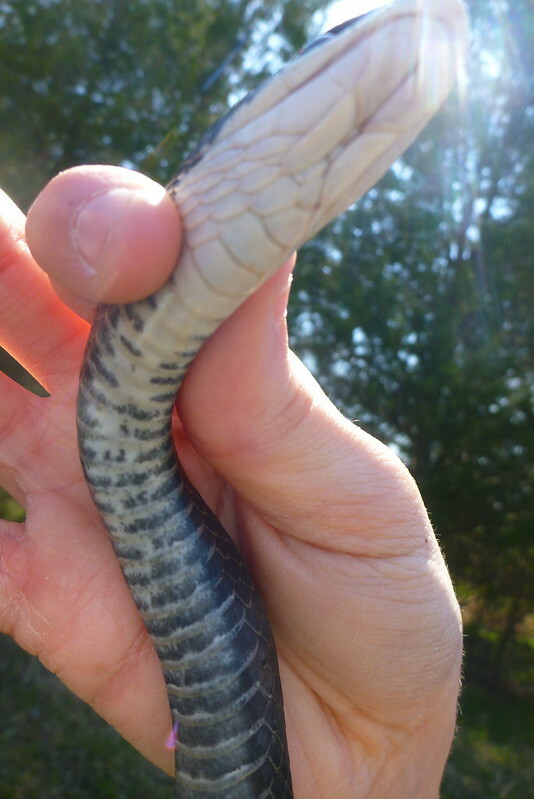 When a snakebites and latches on simply hold the head from the side along the back of its head and along its jaws and gently squeeze so as to allow the snake to articulate its jaw bones in a more natural way that will allow it to release from its grip. I decided to take advantage of the warm temps this day and look around for some herps. I went searching for something not as common, like an eastern hognose snake or rough green snake. One of my favorite places to look is along one of the roads that parallels a stream. the road on the side of the creek has stretches of rocky banks, shrubs, and some flood plain area. It was here that I was hoping to find the rough green snake. In the past I have found a dead one in the road and have heard from locals that they have spotted them in this location as well. On the other side of the road waere areas of steep wooded hills and a valley with a creek running though it.